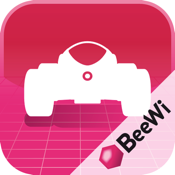 Control the High Speed BeeWi WiFi Buggy using your iPhone or iPad! 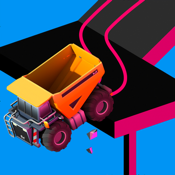 Motion or Touch control functions with proportional commands for a better user experience. 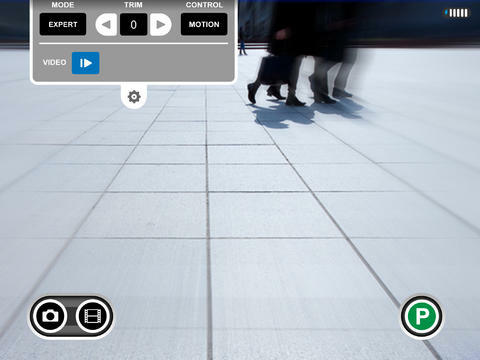 VGA camera with live streaming, photo snapshot and recording functions directly on your Smarphone.